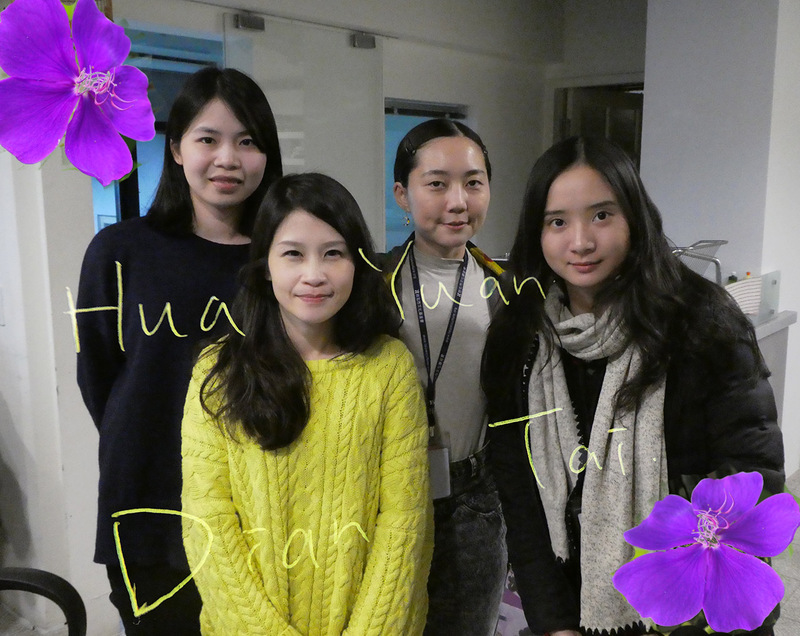 Yesterday I received great help for our jingle, – and the writing in the picture, „Hua yuan dian tai“, means „garden radio“. Catherine Lee. 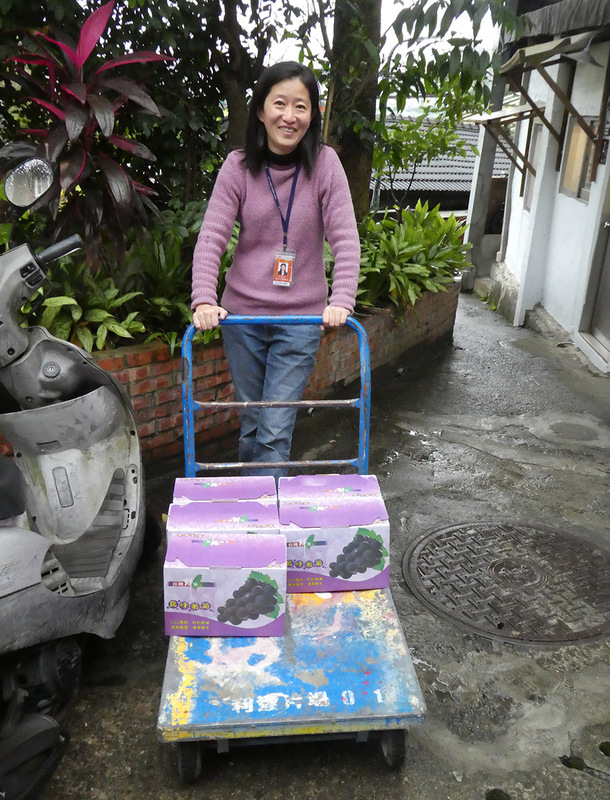 It’ grape harvesting time in Taiwan now. Tracks will be soon online!